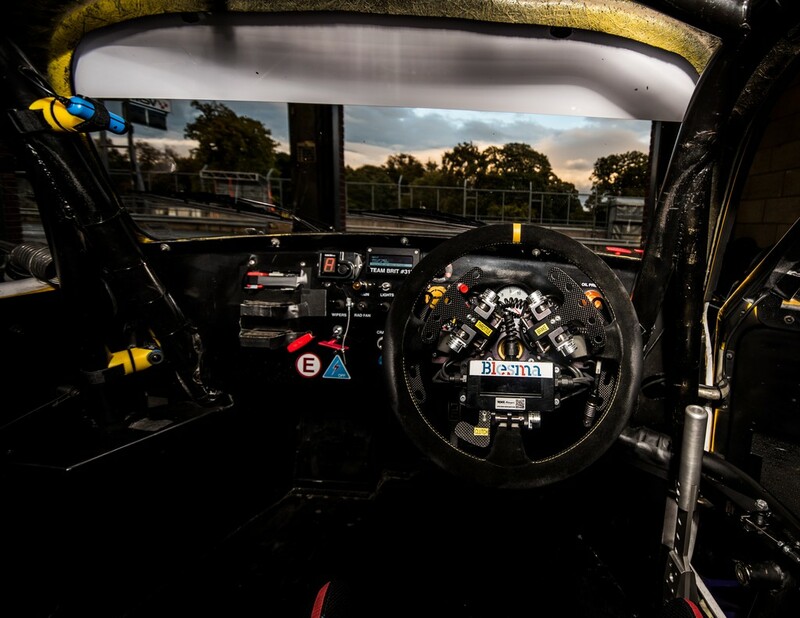 Described as the world’s most technologically advanced hand controls, the system uses pneumatic technology donated by industrial automation specialist Festo to enable the steering, brakes, clutch, throttle and gears to be controlled using hands alone. The benefits of participating are not limited to those with physical disability: improvements have also been seen amongst drivers suffering from mental health issues such as PTSD. Team BRIT has already achieved a lot. In 2015-16, they competed in the Britcar Endurance Series and Silverstone 24-hour race in a specially adapted VW Golf GTi. 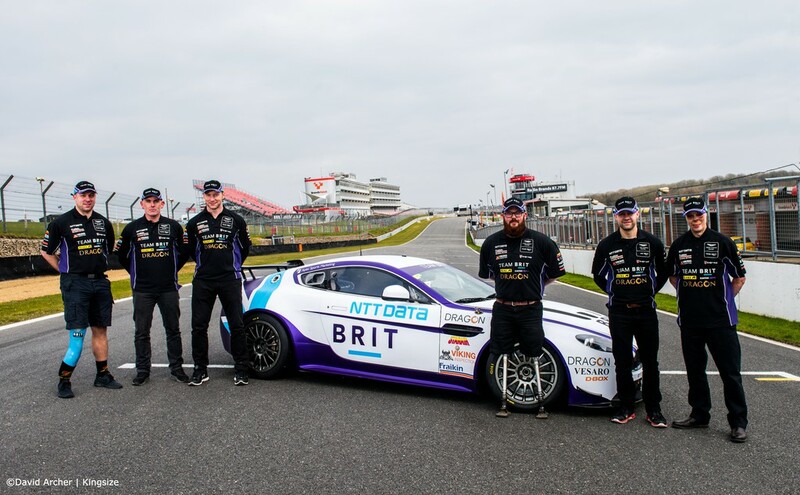 They have completed two full seasons of the UK Fun Cup and in 2018 they have raced an Aston Martin V8 Vantage in the AMOC GT Challenge, the Aston Martin Le Mans Festival, and Portimao 24hr. Now they are looking towards making history by becoming the first all-disabled team to participate in the Le Mans 24-hour race. The evolution of the special hand controls will go a long way towards making this ambition achievable. 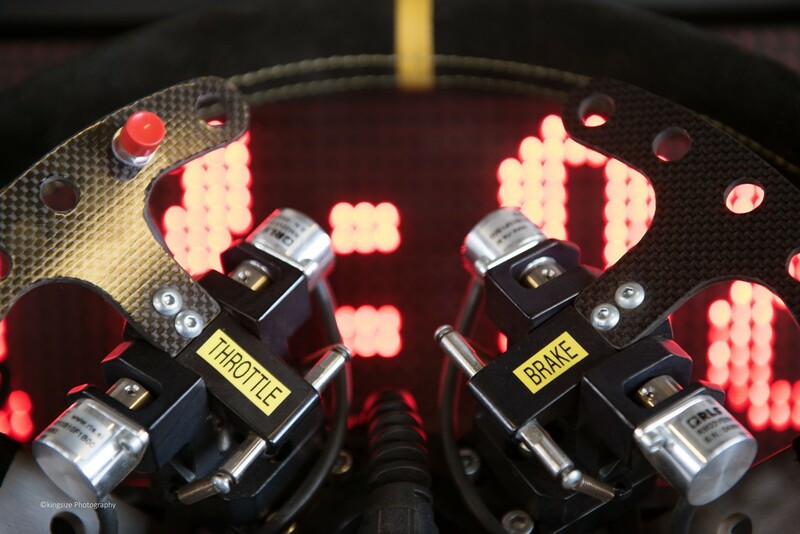 Developed with Slovenian motorsports expert Marko Mlakar and implemented by Team BRIT’s specialist engineers, the controls introduce an electronic braking system, making racing easier and safer for drivers who are unable to use their legs. 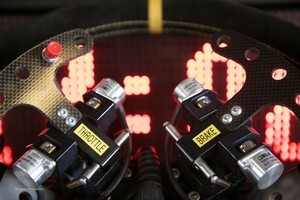 Fully adaptable, technologically sound and proven at the highest level, the hand controls mean that every driver racing on the track is equal, with no-one at a disadvantage due to an amputation, injury or congenital defect. Says Al Locke, Team BRIT’s race engineer: “The control system is flexible and can cater for different requirements from different disabled drivers, while guaranteeing maximum performance from the car. The hand controls allow disabled drivers to keep both hands on the steering wheel at all times and perform all of the required functions. The new hand controls set-up is easy to replicate for use on simulators, so disabled people can enjoy e-racing as well as driver development. 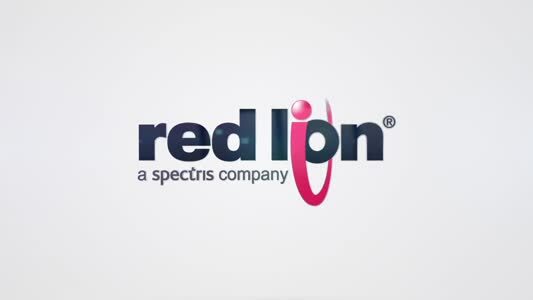 It is also suitable for use on road cars, which opens up the market for track day experiences, as well as car hire and test drives in supercars for people with physical impairments. And what of Le Mans 2020? 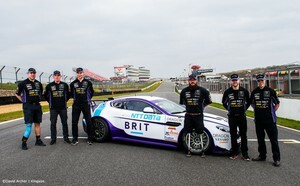 Having achieved total confidence in the technology following rigorous testing, Team BRIT is now seeking formal safety approval and homologation from the Motor Sports Association (MSA), motorsport’s governing body. The new hand controls set-up is easy to replicate for use on simulators, so disabled people can enjoy e-racing as well as driver development.